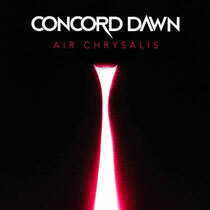 Hailing from New Zealand, Concord Dawn has been synonymous with some of the most exciting, hi-octane D&B since 1999. Now operating out of Vienna, Matt Harvey continues to push his brand of heavy rolling D&B across the world; regularly touring the US, Europe and Australasia, there aren’t many bass fanatics who haven’t heard one of his full-on, trance and tech infused productions. Recording with a mix of both analogue and digital equipment, his new album ‘Air Chrysalis’ has arrived, and in what’s a first for the drum & bass heads across the globe, it’ll be available for absolutely nothing! A gift from him, back to a music scene that has given Matt so much love over the last 15 years, it’s an essential addition to any record collection. 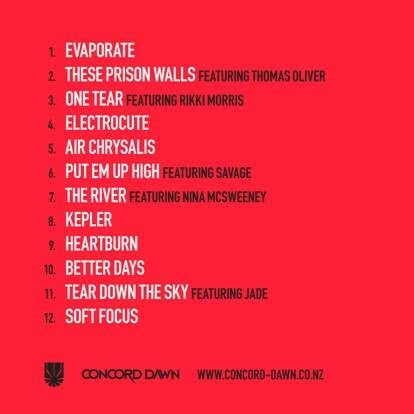 The whole album will be available on June 25th, in the meantime, check out the taster below.